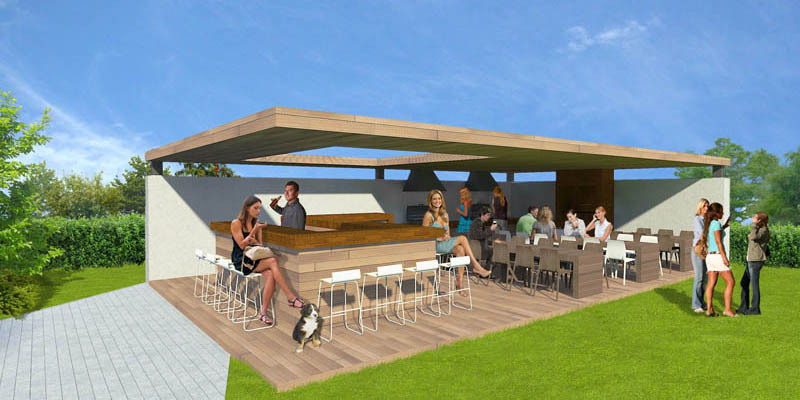 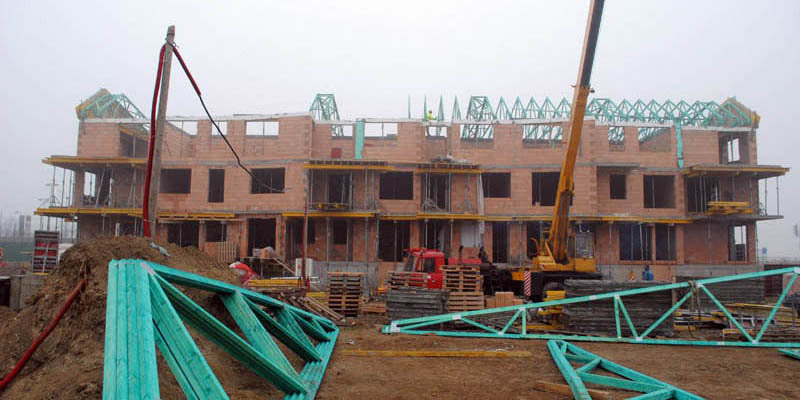 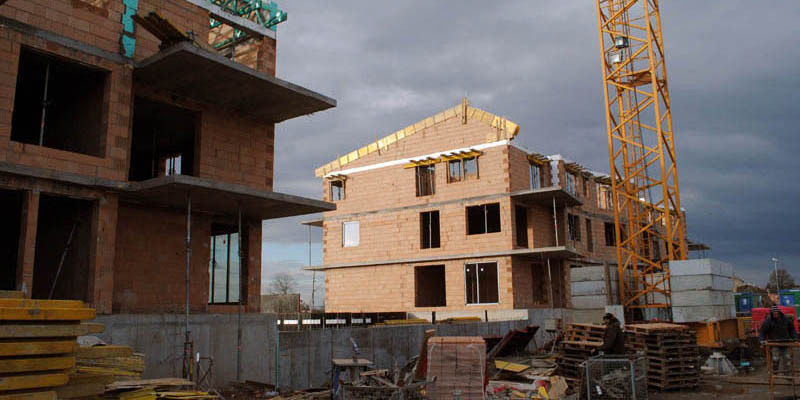 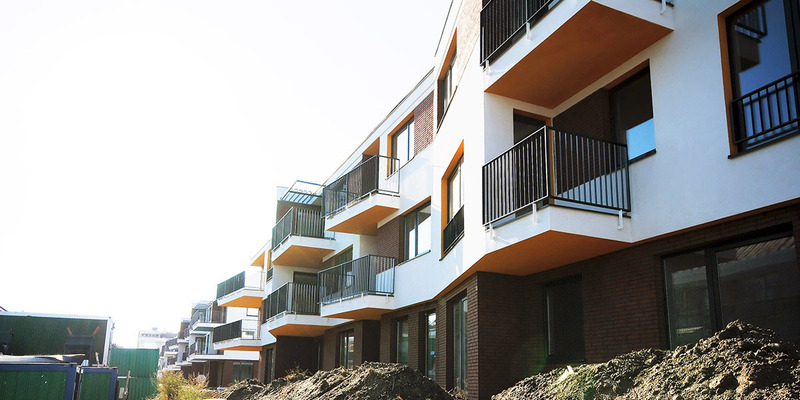 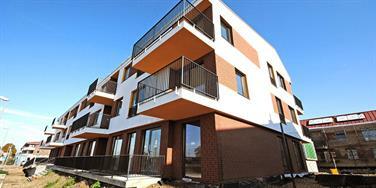 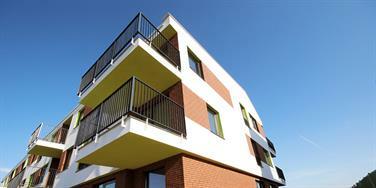 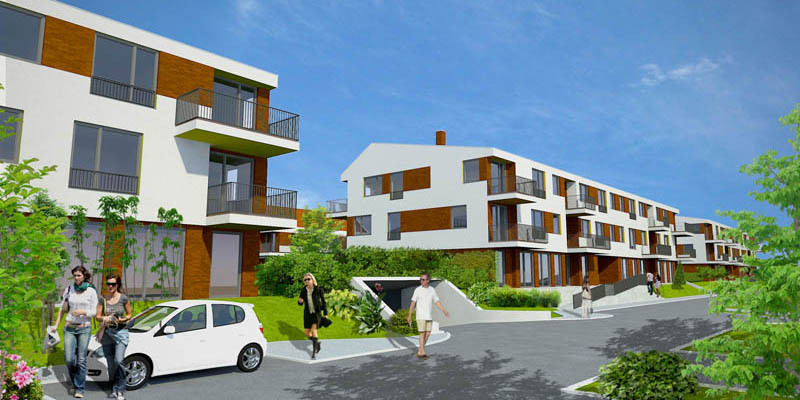 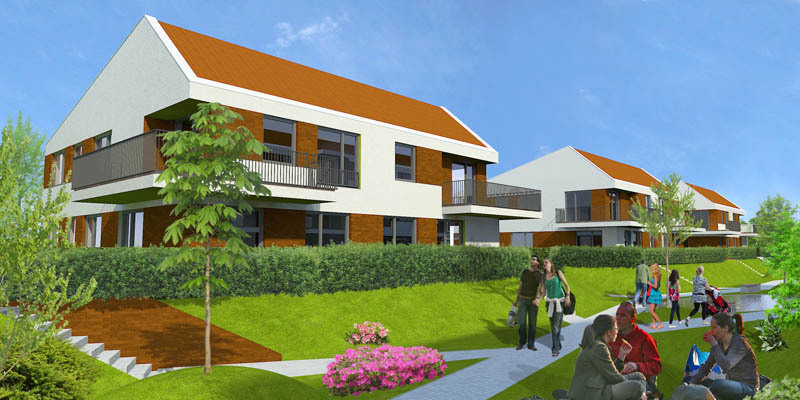 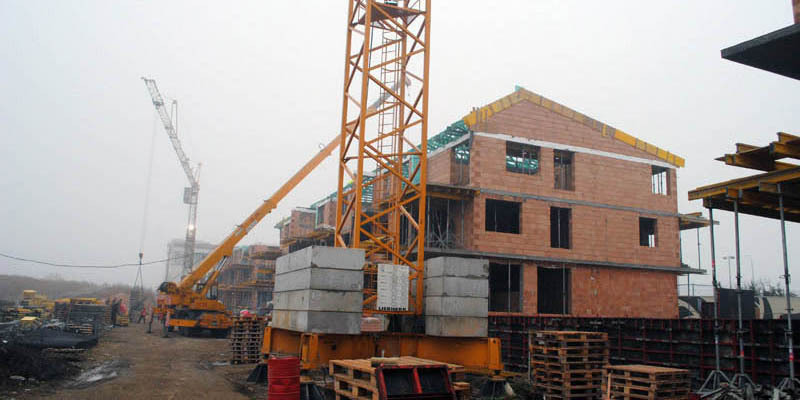 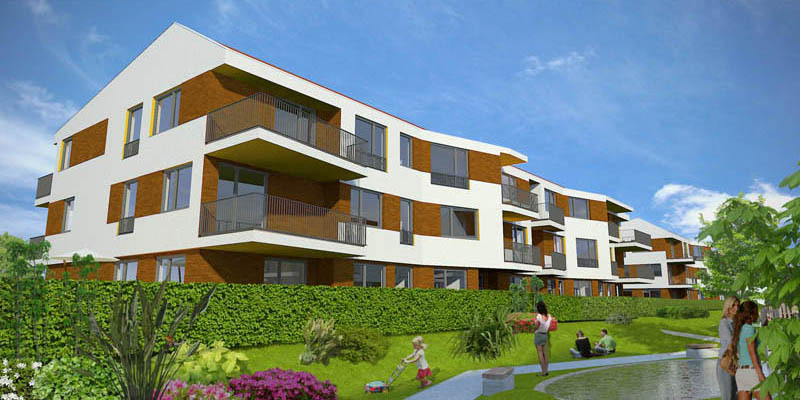 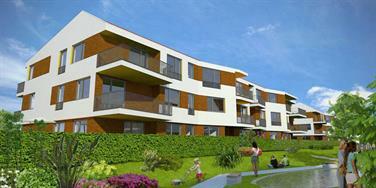 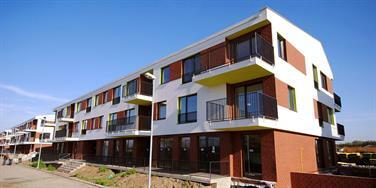 We were commissioned to design three apartment buildings and five villas in the suburban area of Bratislava Rusovce. 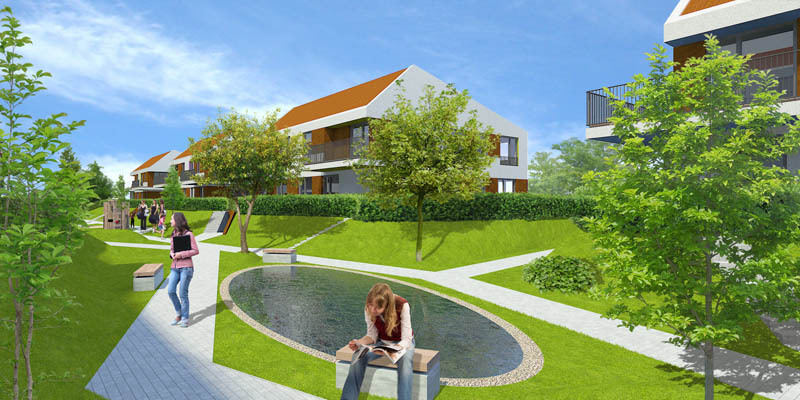 Between the villas and apartment houses we designed a small park with a pond and garden seating for residents of the apartments. The residential complex offers 65 apartments in total.